Tis the season for adorable Christmas Printables! I love creating printables and I love using them in our home decor. Printables are such an easy way to update a space for the holidays. 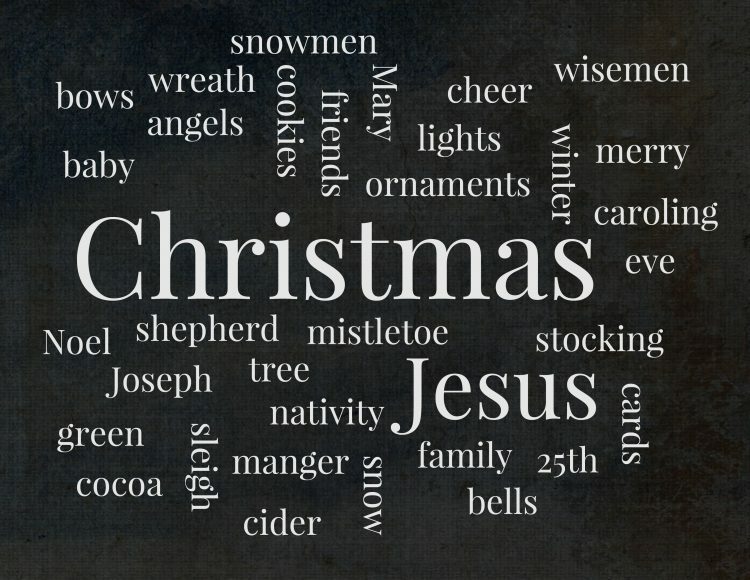 So I created a Christmas Chalkboard Subway Printable with words that my kiddos said reminded them on Christmas. I love the words they came up with because I think it sums up the Christmas season perfectly. This printable is perfect to print on some 8.5″ x 11″ white cardstock and then you can trim it down to put into a 8″ x 10″ frame if you’d like. Hello… I love your chalkboard printable but when I downloaded it, all of the letters overlapped each other. Any advice? This is such a cute idea, I love it! Thanks so much for sharing! Thank you!!! I can’t wait to make this!! You share so many great things! Appreciate you! !